The BMW iNEXT is currently undergoing winter and cold weather testing up in Sweden and the good folks over at BMW released a few pictures for us to gaze upon. 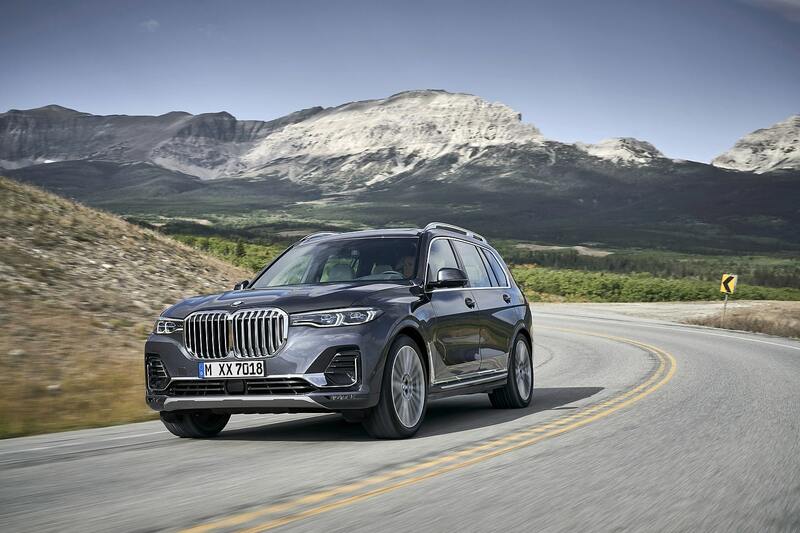 We just got back from Sweden where we tested the brand-new Volvo V60 Cross Country (we’ll tell you all about it soon) and we can confirm that it is freezing in northern Sweden where the new BMW iNext is being tested. 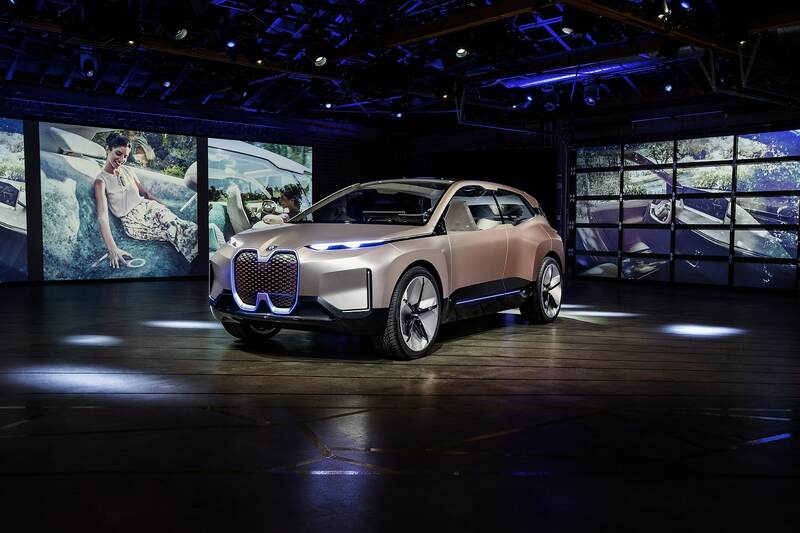 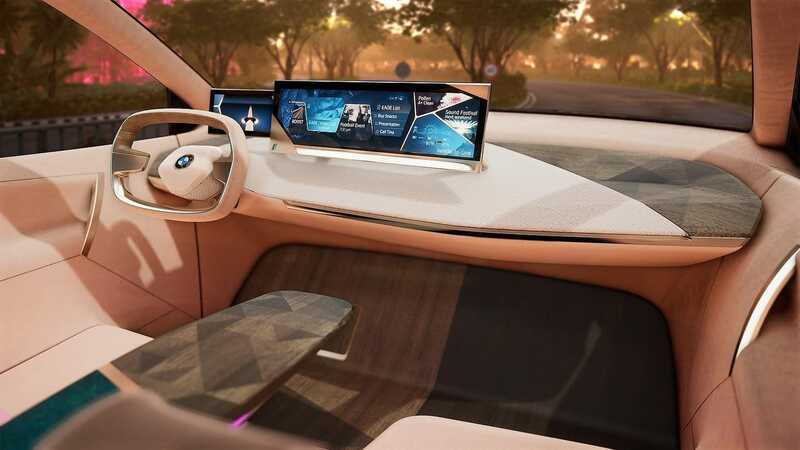 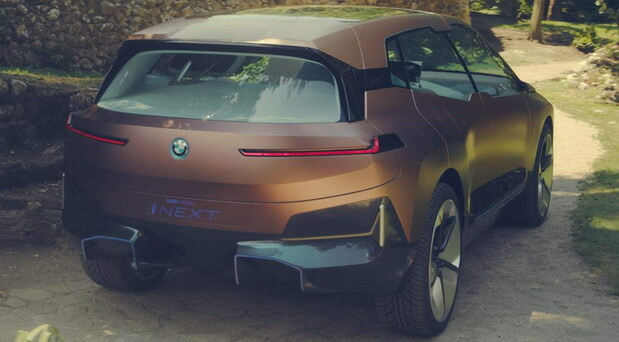 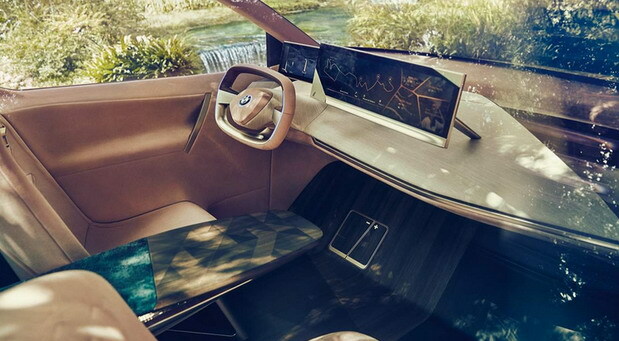 If you recall, BMW unveiled the iNEXT prototype back in September as its next electrified luxury vehicle of which the production version is expected in 2021. 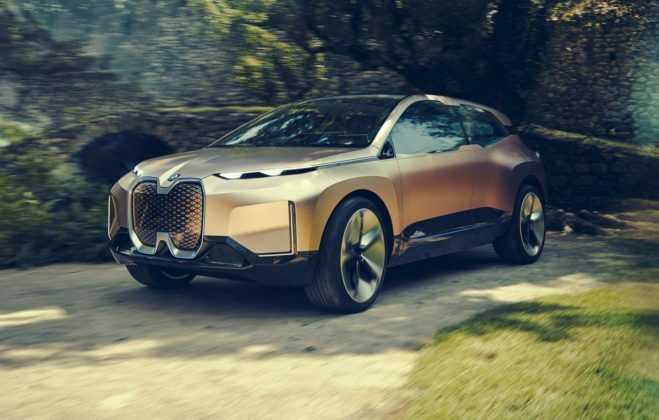 BMW has also told the world to expect over 400 miles of range in its first full EV. 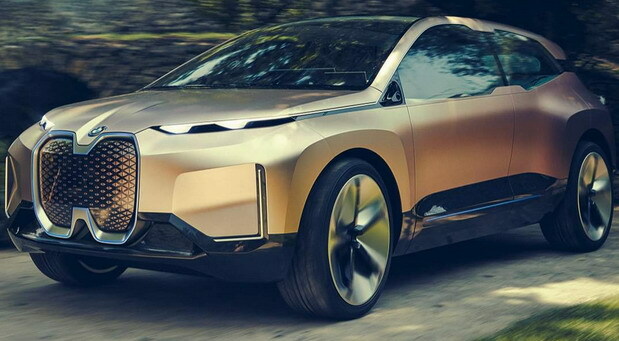 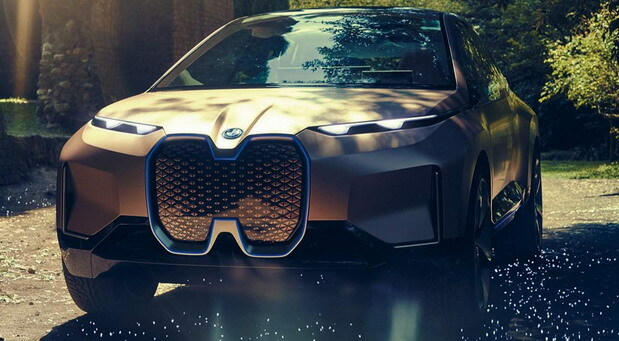 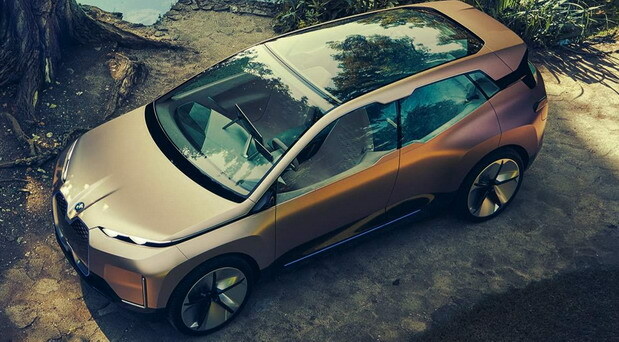 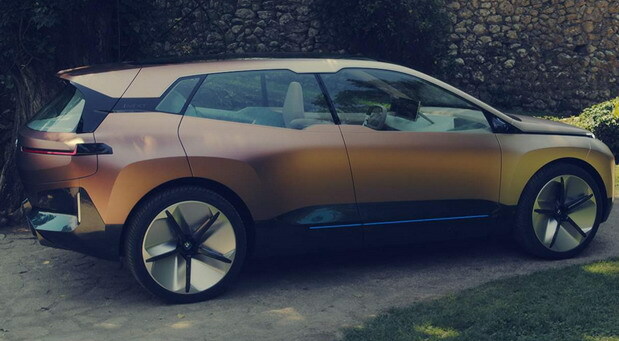 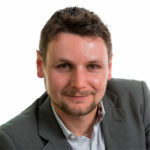 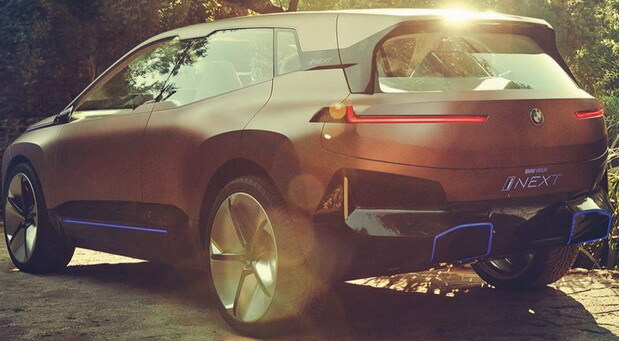 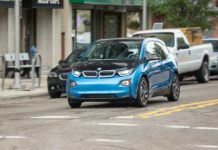 Essentially, the BMW iNEXT will compete with the Audi e-tron and Mercedes-Benz EQC in the compact luxury electric SUV segment. 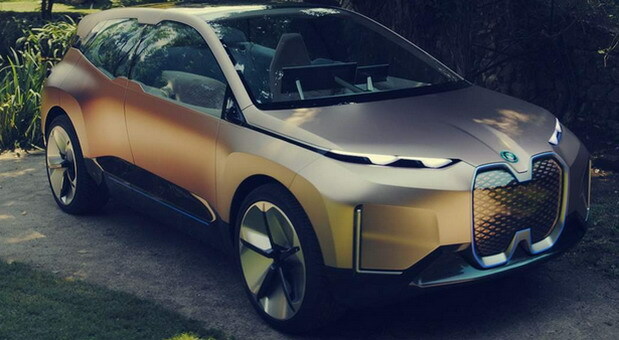 The only problem for BMW is that these two models are arriving two years and a year before the iNEXT respectively. 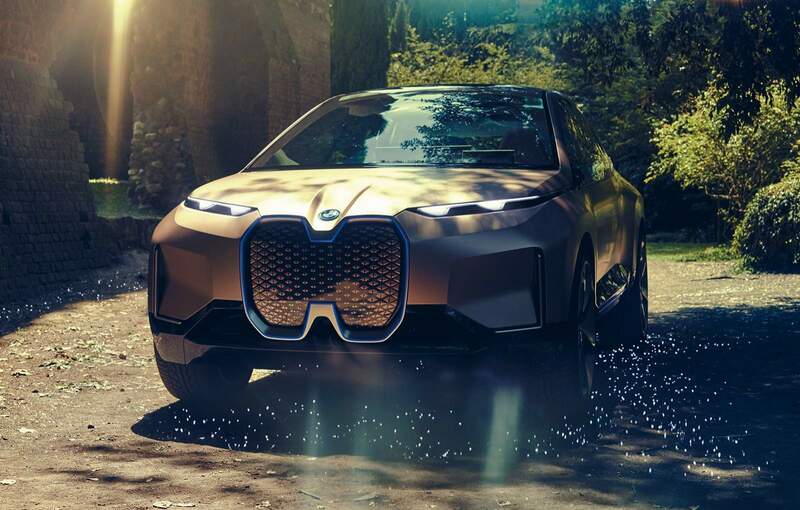 In any case, BMW is currently testing the iNEXT in harsh winter conditions, specifically to see how the electric motor, battery, and cooling system hold up in extremely cold conditions. 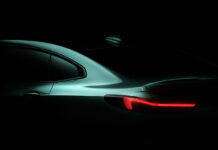 A host of other mechanical components are being evaluated as well including the all-wheel drive system.